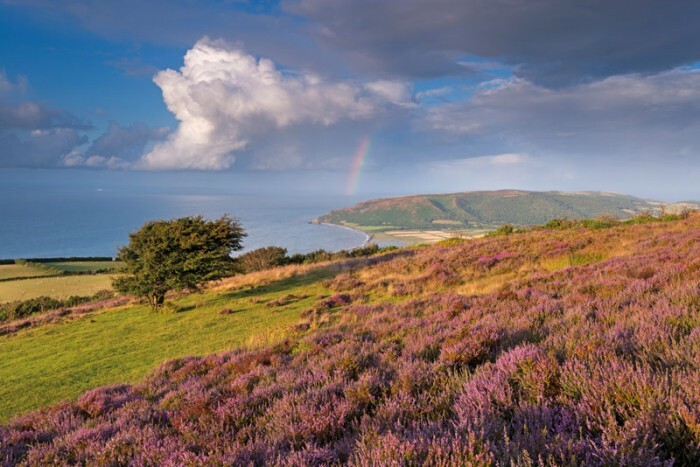 Somerset, the picturesque southwest English county, has regularly attracted visitors more attuned to all things mythical and mystical. We explore the region and discover a land where prehistoric sites, Arthurian legend and grand Georgian architecture go hand-in-hand. Lord of the Rings author JRR Tolkien honeymooned here, and is said to have based the “Glittering Caves” behind Helm’s Deep on this prehistoric valley. There was plenty to inspire him. 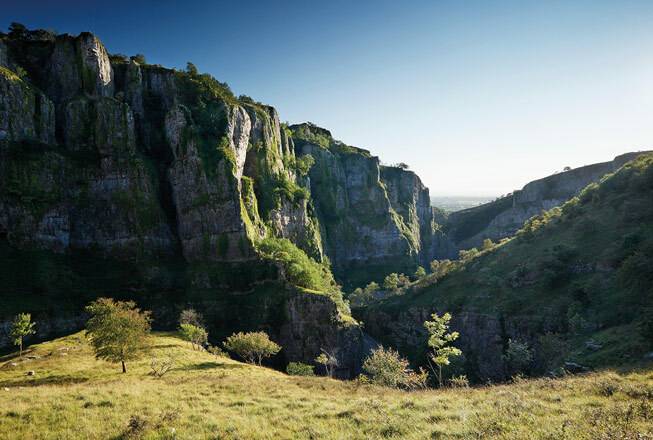 The stalactites and stalagmites of Gough’s Cave date back a quarter of a million years, while Britain’s oldest complete skeleton, the 9,000-year-old Cheddar Man, was also discovered in the labyrinth of caves. This gorgeous Georgian country house is so quintessentially designed that it served as a filming location for the BBC’s hit TV series The Great British Bake Off. Built in 1797, the house is situated in the village of East Harptree, which is set deep in the Mendip Hills, a recognised Area of Outstanding Natural Beauty, yet still just a few miles drive from Bristol airport. 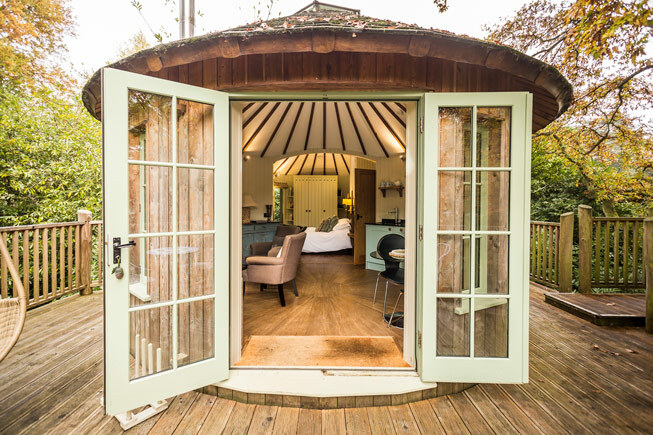 The four colour-themed B&B rooms are packed with antiques, while the 55-acre grounds include a croquet lawn and a luxury, twin-domed treehouse with a king-sized bed and copper roll-top bath that is also available to rent through Canopy & Stars. 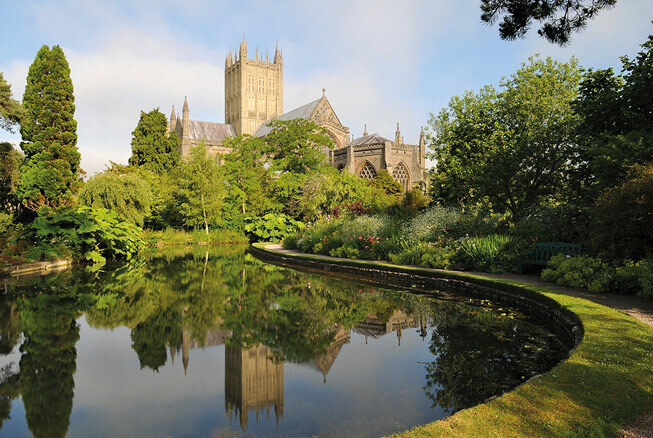 Wells is England’s smallest city, a designation it maintains – despite a population of little more than 10,000 – thanks to the presence of the ornate, 12th-century cathedral at its heart. A recent conservation project has helped to preserve the cathedral’s Jesse Window, a vast expanse of stained glass that dates from 1340. Visit for Evensong to hear one of Britain’s finest choirs in full voice. 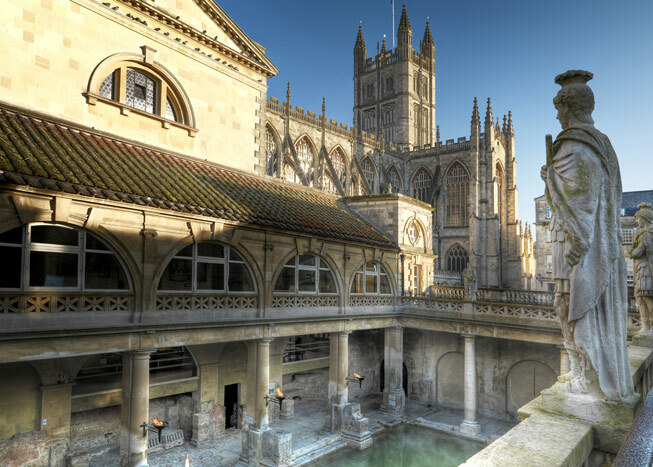 A gorgeous city seemingly almost entirely hewn from honey-coloured stone, Bath is also a designated UNESCO World Heritage Site, largely thanks to its thermal spas and architectural riches. The Pulteney Bridge and Bath Abbey are highlights, while 2017 marks the 250 years since the remarkable Royal Crescent was built, a 150-metre wide curve of Palladian terrace houses. 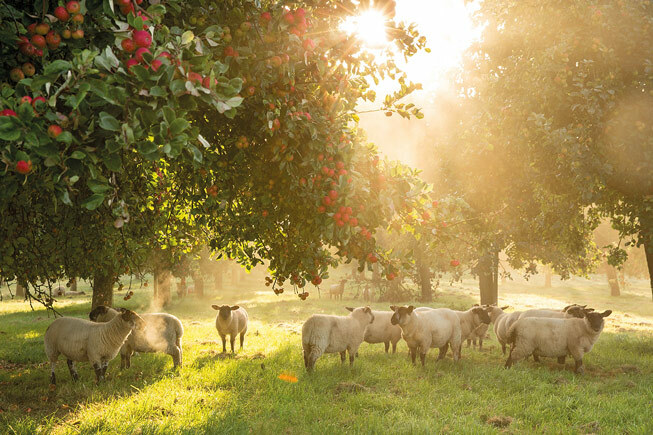 Cider is the alcoholic beverage of choice for much of England’s West Country and this 160-acre farm and distillery produces some of the very best. In 1989, the farm was also granted the UK’s first commercial licence to distil cider brandy – a traditional spirit matured in oak casks that dates back to the 17th century. The farm offers tours of the orchards and copper stills, with the chance to sample a little golden nectar direct from the barrels too. This Victorian structure first extended its spindly legs into the Bristol Channel in 1869 as a means to welcome paddle steamer passengers. Prior to the opening of the Severn Tunnel, it provided an important transport link between London and South Wales. 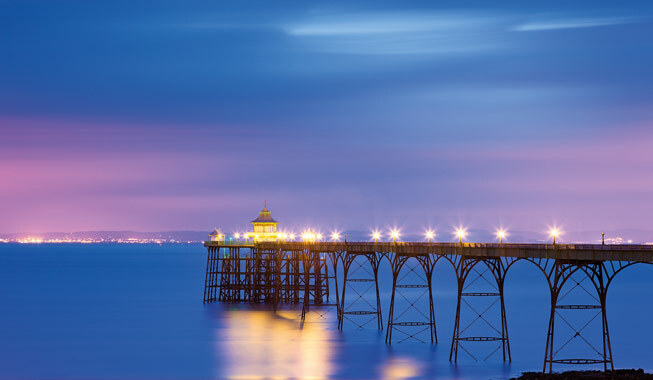 Following a £2 million restoration, plus subsequent additions, you can explore local history in the visitor centre, dine at the Pagoda Café or simply admire the views from what the poet Sir John Betjeman called “the most beautiful pier in England”.